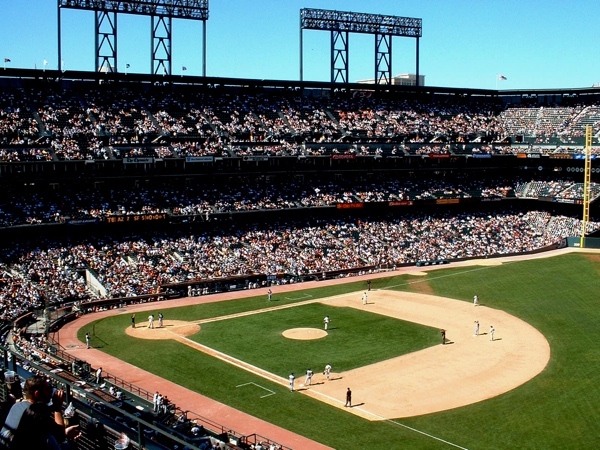 On this day when the San Francisco Giants are playing out of town, come join us for a behind-the-scenes look at where the Giants, their fans and special guests, spend their time at this famous ballpark, the best ballpark in the sport, recently renamed Oracle Park. 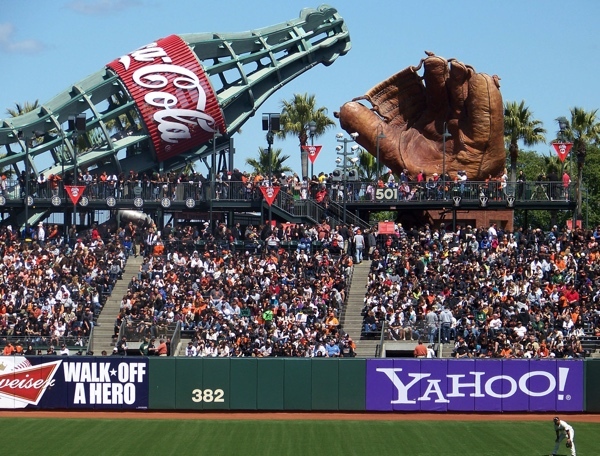 Tom Ryan, a Giants ballpark tour guide, will lead us onto the warning track of the field and through the team’s facilities and park amenities, including the dugouts, the visiting team’s clubhouse, the indoor batting cage, press box, and a luxury suite. And you will hear interesting tech details about the big new scoreboard that will dominate the field. 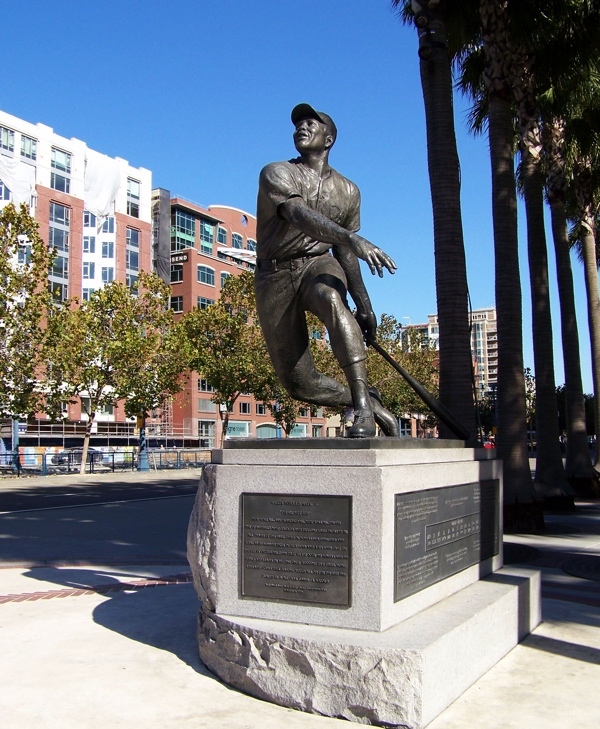 The tour will start promptly at 6:30, but at 5:30 we will begin gathering for no-host chat and networking in the Public House bar and restaurant at the ballpark’s Willie Mays Plaza. The tour should last about an hour and a half. WAITLIST ON THE BOTTOM OF THE PAGE! No-host bar and restaurant available 5:30-6:30 prior to start of tour. Personal items may be scanned by security guard at 6:30 tour entry.